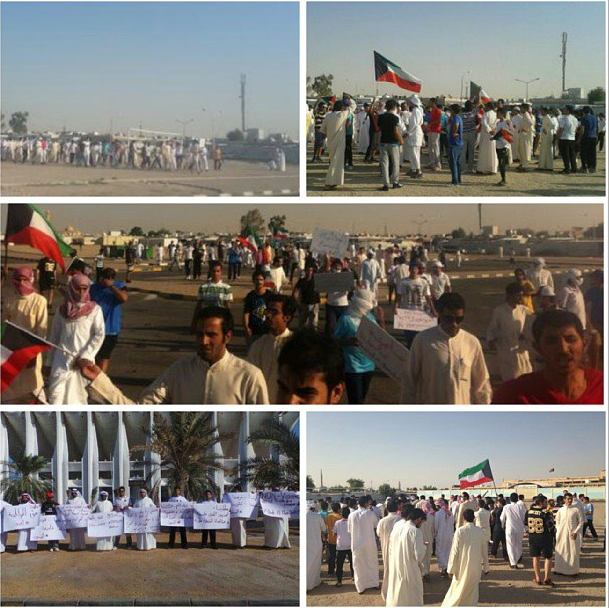 To mark the international day of non-violence, more than 3,000  protesters from the stateless community of Kuwait (Bedoon) marched to demand their rights to citizenship. 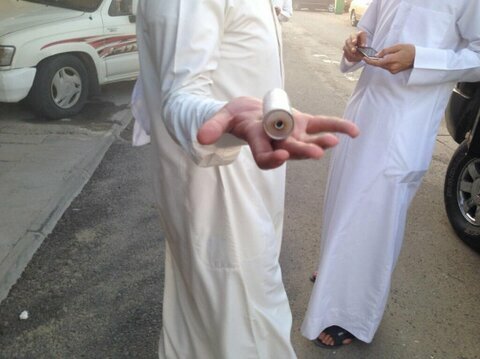 The protest, which was covered by local civil groups and bedoon activists, took place in Taimaa area on October 2. 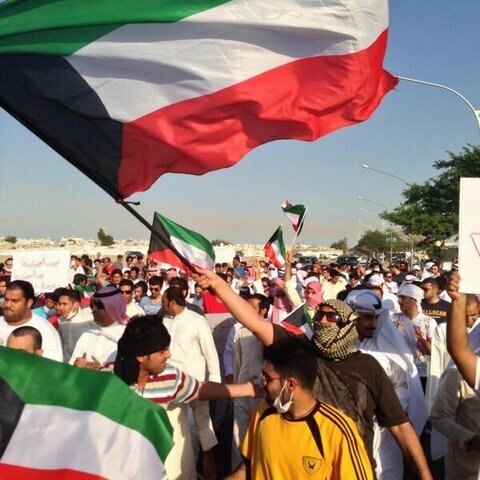 Inspired by the ousting of Hosni Mubarak in Egypt, Kuwait's stateless community has been protesting  since February 2011. Since then, activists from the community have been establishing different grassroots movements that focus on issues of citizenship, education, and poverty. Social media has revolutionized the means of communication and political dialogue among activists from the community but more importantly has contributed positively to the cause, gaining sympathizers from inside and outside Kuwait. As in other censored spaces, Twitter helps the Bedoon document violations committed against them – which are not covered by mainstream media. In fact, this protest was led and organized by an anonymous account called “A Nation's Cry” that was created last month to mobilize for the 2nd of October protest using the hashtag #اعتصام_2_أكتوبر , which translates to the October 2 Protest [ar]. Q8voice1 : This account is moderated by a group of Kuwaiti-Bedoon youth who believe in standing for dignity and who want to continue fighting until justice is gained. Although Kuwaiti political groups have been reluctant in supporting the Bedoon cause, the political tension between opposition groups and authorities has been fruitful for the Bedoon. 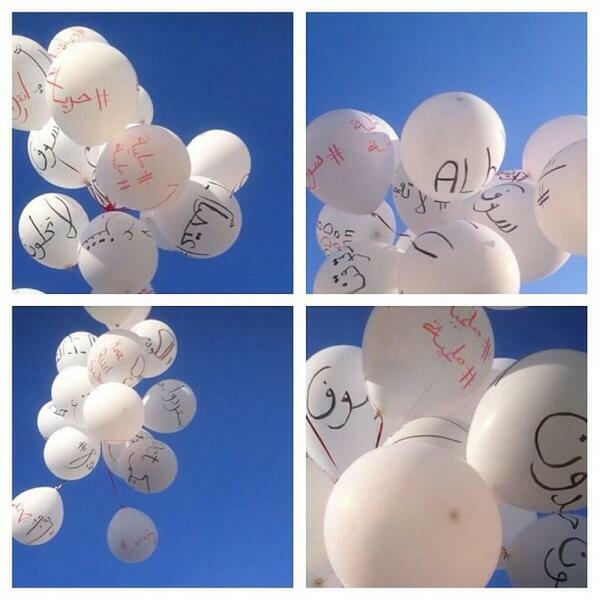 The political struggle helped kuwaiti political groups realize the importance of supporting the Bedoon in their demands. A few days before the protest, 21 political groups in Kuwait signed a statement  that declares support to the October 2nd protest. The statement included three main demands: the Bedoon's right to peaceful protest, the necessity to find a final solution to their issue, and the importance of involving Kuwait's civil society in mapping out a solution for the community's longstanding issues. @m_alwuhaib : I really wish to see more Kuwaiti citizens in Taimaa tomorrow than Bedoon protesters: citizens should maintain their sense of humanity. 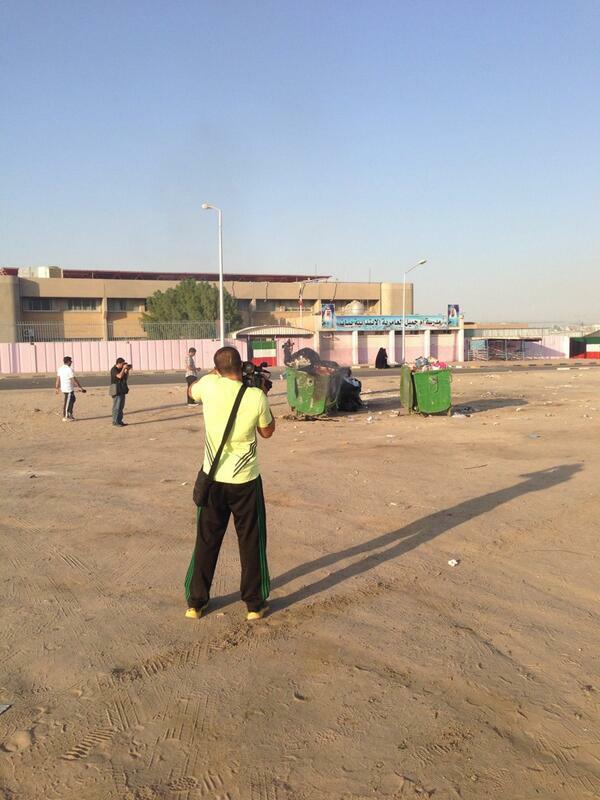 @althuwaini : Helicopter and riot forces in large number in Taima, so far they didn't storm the #Statelessness protesters.